You've probably heard of impact investing, but... have you heard of vice funds? The concept is similar to impact investing, but instead of good causes, vice fund invests in those other sectors of the market....like cigarettes, gambling, and alcohol. Interested yet? 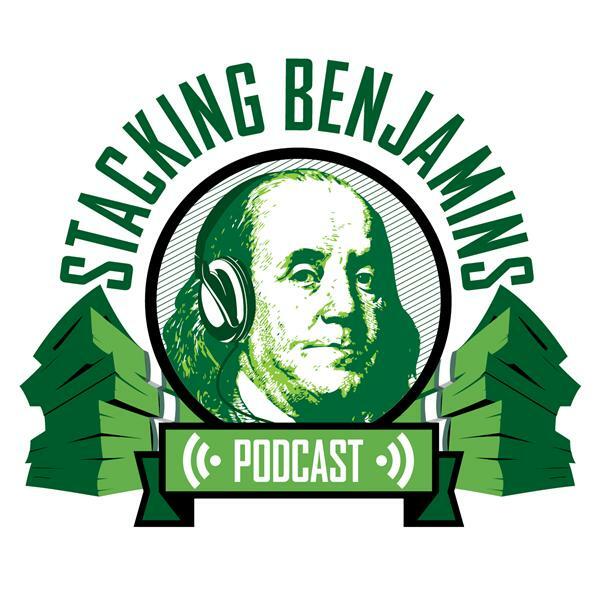 We hope so, because today, to talk more on vice funds, mom's invited the guy that's right in the middle of this sector to share ideas, stories, and his investing strategy, Jordan Waldrep. Then, in our headlines segment, we'll call our friend JJ Montenaro from USAA, who has some disturbing news on the life insurance front. Why don't many people buy life insurance? We'll talk coverage, strategies, and life insurance myths on today's podcast. Plus, we'll discuss one piece covering the "lessons learned" from a big Hollywood divorce. We'll throw out the Haven Life Line to Tyler. Tyler's wife is going back to school to get her master's degree. Could they open up a 529 plan and use it right away for the tax credit? We'll also answer a letter from Paul. He wants to separate from service soon and retire, but most of his 401k funds are with a prior employer. Does he need to roll that money over before he separates so that he has money to live on before 59 and 1/2?